Dan Gentile is a writer, DJ, photographer, and generally nice person. In 2003 at the tender age of 19, I purchased a pair of cheap Numark turntables. 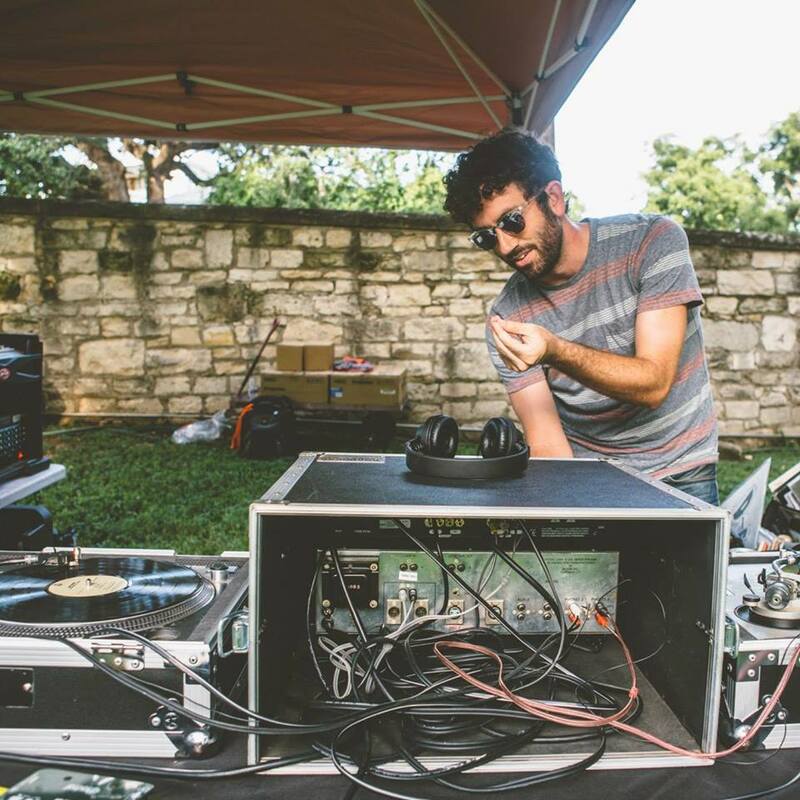 My goal was to become the best dorm room turntablist in the history of the University of Texas. Four years of college radio and a hundred house parties later, I graduated to a pair of Technics that I still lug around to dance clubs, events, and weddings. As a member of Flying Turns I play primarily a mix of house and disco vinyl, but my solo sets are peppered with reggae, classic hip-hop, funk, and world music. I'm also the proud owners of an original Bozak CMA 10-2DL mixer that I am very excited to talk about. Previous clients have included Microsoft, Spin Magazine, Bonobos, Margin Walker Presents, South Congress Hotel, Chateau Marmont, SXSW, CMJ, Austin City Limits, Euphoria Fest, Hakkasan Group, Urban Outfitters, The Contemporary Austin, Tribeza Magazine, Austin Film Festival, Moontower Comedy Fest, , Waller Creek Conservancy, Austin Monthly Magazine, and Blanton Museum.